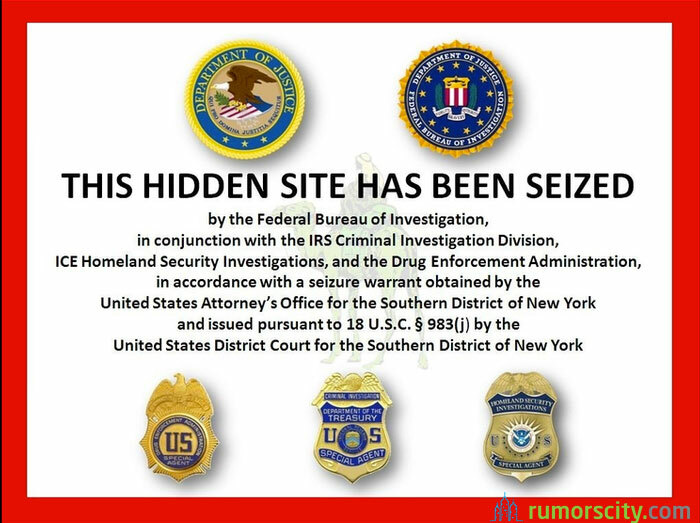 FBI raided an Internet site called Silk Road that served as a marketplace for illegal drugs, including heroin and cocaine, as well as other illicit goods and services. They arrested the site’s alleged founder, Ross William Ulbricht, known as “Dread Pirate Roberts”. Federal prosecutors charged Ulbricht with one count each of narcotics trafficking conspiracy, computer hacking conspiracy and money laundering conspiracy, according to a court filing. Silk Road was only accessible on The Onion Router (TOR), which is an anonymous web browser that allows certain sites to operate out of reach of the authorities by routing the connections around a distributed network of relays run by volunteers all around the world to make identification difficult. Authorities seized $3.6 million worth of Bitcoin which was used to complete transactions at Silk Road. With just two years of operation, Silk Road generated more than 9.5 million of Bitcoin sales, which is equivalent to $1.2 billion at current Bitcoin values. Earlier this year, there’s another arrest on Eric Daniel Hughes also known as “Casey Jones” in Silk Road. Hughes was charged in court for drug possession and units of Bitcoin which he allegedly used to purchase drugs on the online market was seized.